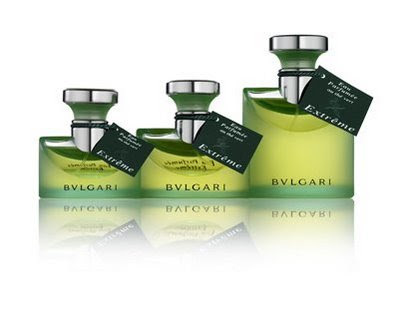 Sorcery of Scent: Bvlgari to the Extrême! Excellent and we agree: the Extreme is somehow more satisfying. The photos are breathtaking, thank you for brightening my day with them. As much as I enjoy Extreme, the original is one of my all time favourites. Nothing beats it´s musky clean, tea vibe. Flawless day scent. Keep up the good work, Dimitri - glad you liked my Versace L`Homme review!